Plexidor Pet Doors: Stock a pet First Aid kit! Everyone hopes the worst will never happen, but pets have a talent for getting in where they shouldn't be, and having a pet first aid kit can be invaluable if bad luck sneaks up. Being prepared can help save a pet's life, and in a stressful situation it's helpful not to have to run around the house to find things. 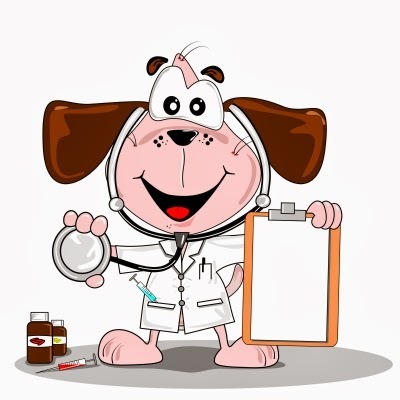 The website Pet Poison Helpline offers some great ideas on making a pet first aid kit. If you believe your pet has ingested something poisonous, or if the pet is injured, call the vet. They will ask you questions, and might ask you to do something. Hydrogen peroxide, 3%. This is used to induce vomiting in dogs. Oral dosing syringe or turkey baster. This is to administer the hydrogen peroxide. Teaspoon/tablespoon set. This is to measure the right amount of hydrogen peroxide. If you believe your pet ingested something poisonous, call the vet before doing anything else. They will help you determine if the item ingested is poisonous, and what the correct procedure/antidote is. I'm not sure if I can do that with my pet dog if in case there will be an accident. Because based on my own experience the percentage that they will bite someone is high because they are hurt. I think it would be better to bring them on a Vet. If anything happens, you should definitely call a vet and bring the pet in as quickly as possible. However, some people live very far from a vet's office, and even in cities an emergency vet can be far away if something happens outside of regular office hours.